What is Amazon Shipping Override? 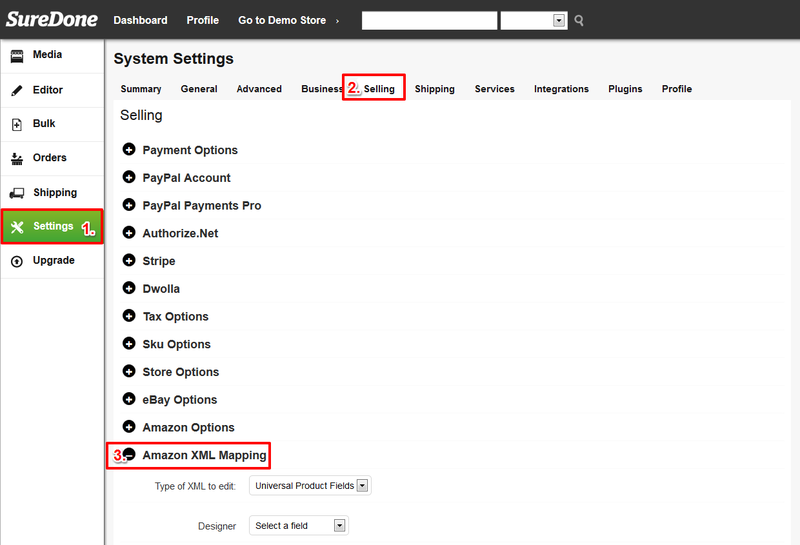 Amazon Shipping Override allows you to create specific shipping rules that differ from your default for specific products being shipped under certain conditions. 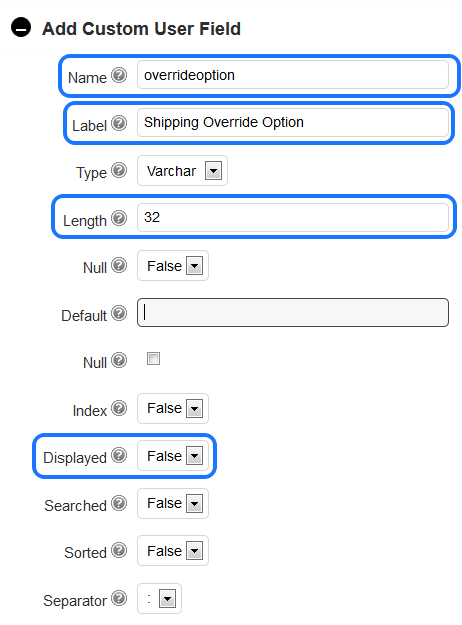 Normally, SureDone will follow your default shipping instructions for Amazon, but this feature will allow you to override the defaults in specific cases using Amazon’s Shipping Overrides. 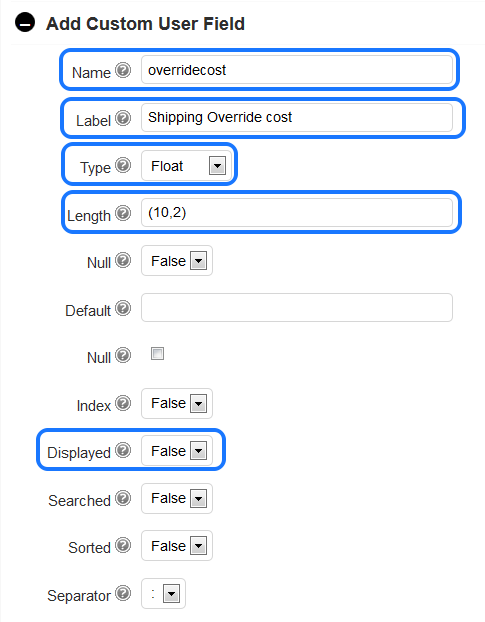 The first part of this guide will explain how to set up the Shipping Override fields. The second part will explain how to use them. 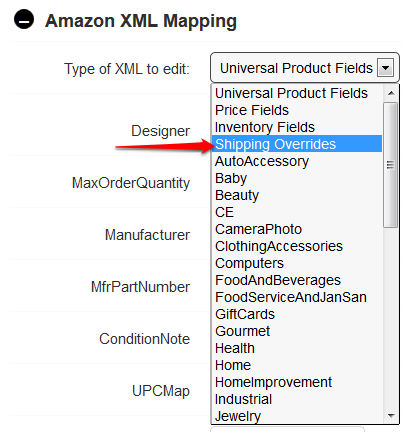 After you have mapped custom fields in your database to Amazon via XML you can use those fields in your individual item details and they will automatically sync with Amazon. This part of the guide will explain that a little further. Note: Every field must have some value for Shipping Overrides to work. 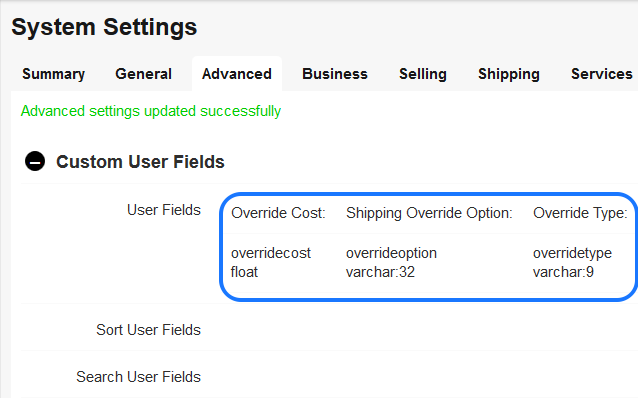 Exclusive - will use Override Cost instead of the default cost (in the above spreadsheet SKU "MC755LLA" will charge $75 flat for any Standard Shipping to Europe). This will be the cost value amount. 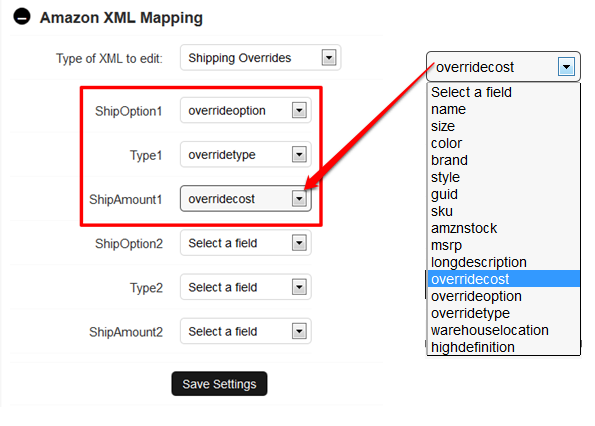 It will either add to your default shipping cost or replace it, based on your Override Type value. Note: For FREE shipping enter a value of -2 (negative two). 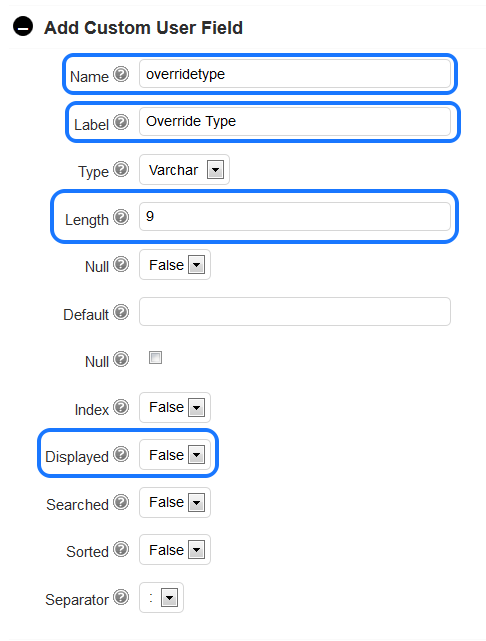 Note: To exclude an destination from shipping enter a value of -1.